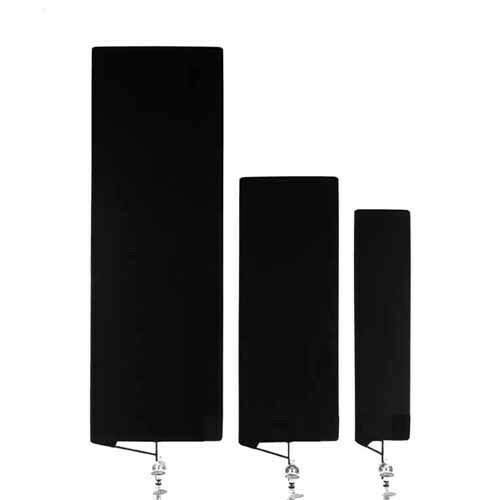 Flags are a very useful tool to block and control light. They are usually square or rectangular frames with mounting pins so that they can be fixed to stands. 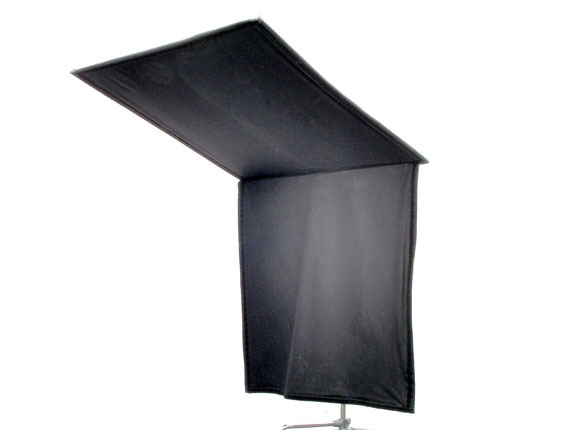 Use them on location or in a studio to protect the camera lens from flares, limit spill light from other fixtures, or prevent light from reaching an area of the set. Floppies are flags with an extra flap of material sewn to one edge, held in place with touch fastener until needed. When the flap is released the cutter becomes twice its original size. Used with the newly designed 90° Cutter frames the instrument can be positioned over the top of the set wall. Or, combine two or more units to make a box for better light control. Green Kit carries a full range of Flags and Floppies. 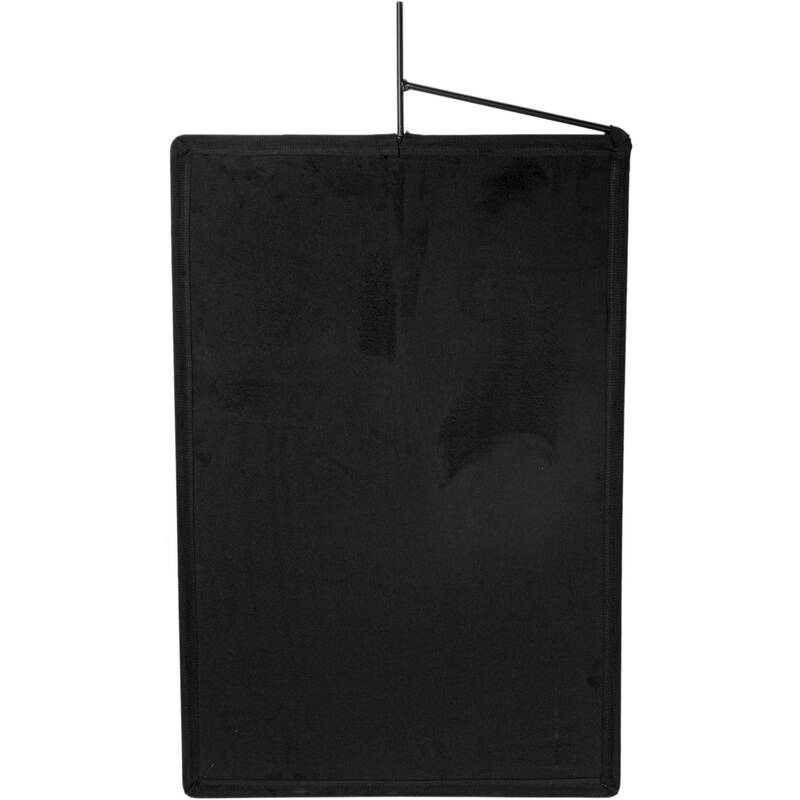 We have both flags and floppies in 4′ and 3′ square sizes. We also have rectangular flags in 3’x2′, 30″x 36″, 24″x 30″, 18″x 24″, and 12″x 18″ to combine in whatever way works for you. thanks for forwarding on information about the Flags and Floppies.